"Don't you just wish that specific parts of our bodies would just stop growing hair?" It’s really a big chore to be as flawless as you’d like to be, especially if you have such thick natural hair as I do. 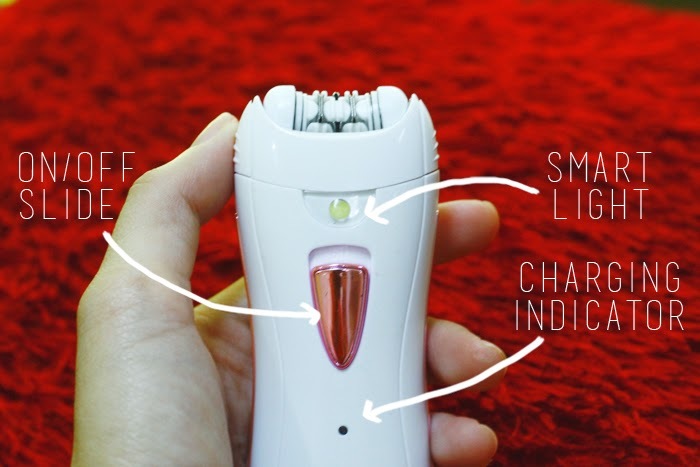 The more affordable device to get rid of these unwanted (and unsexy) hairs would be one of those disposable shavers and/or waxing, but these two methods are really stressful for me, since they are usually not as effective and efficient as I’d like them to be. 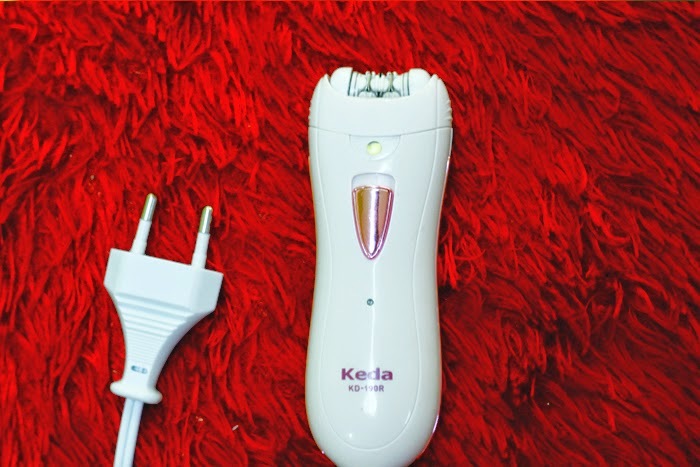 I was never really smooth after shaving with blade, and waxing was just too much pain than I could bear, but with the best epilator these problems are of the past. There are well other ways to remove hair, and you might actually have a favorite method before you encountered epilators in this article. So if you are really hesitant to join in the craze that features epilators, then you should read the following so you can have an idea about what makes epilating the best method of removing hair. Read up on the following points and see for yourself why I prefer the epilation method over any other method of removing hair in any part of our bodies, actually. CONVENIENCE – I used to be a huge fan of those DIY waxing, but when I took the chance of living away from home and had temporarily live alone in a condo because of career reasons, I found those excesses since they are not always very convenient because to always have to heat it first before you can actually use it. It’s like having my mini waxing center anywhere I go just as long as I have my ever so reliable epilator in my travel luggage. QUICK RESULTS –Shakes takes way too many strokes and way too many small cuts just to get the kind of flawless we all want. With waxing, you need a few minutes interval after each pull to recover. These are the things you would be spared of when you actually go with the epilation period. It is quick and easy, especially for cordless epilator that you can really bring with you anywhere. SLOW GROWTH RATE – Since most of these epilators remove from the root, you can stay flawless for a full month after every epilation process especially when you use one of those that also prevent ingrown hair from cropping up. This efficiency in terms of slower growth rate cannot be matched by when you use disposable blades and/or wax, and who wouldn’t want fewer hair removal sessions, right? Well, that is exactly what you would enjoy if you invest in your very own epilator today. With epilators, truly, less is more. SAFE – It is very unlikely for you to get cut with epilators the way that is very likely to happen when you use blades. Also, you would be spared from having to endure the pain and possible allergic reactions your skin might have when using wax. You are safest with epilators since most of these newer models also feature technologies that make their units safer and more hygienic. 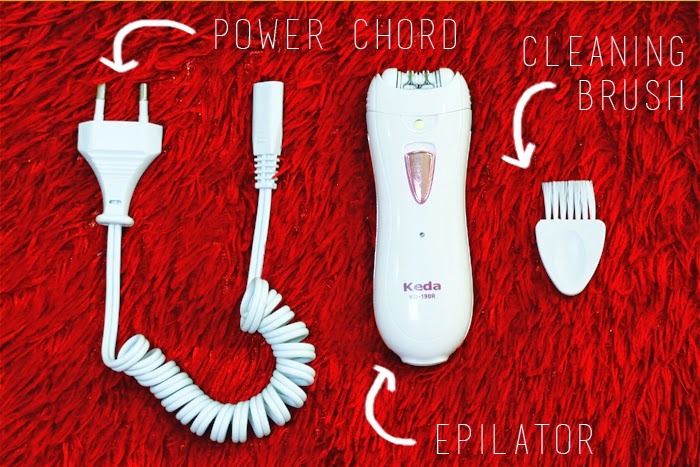 Personally, I have never experienced injuries or unwanted build-ups on my skin for the first time I used the epilator. INVESTMENT – Even though most of these units are expensive, you’d still be saving a huge deal of money with this once and all-in investment as compared to what you would spend with every session you would have at the waxing center, or for all the disposable blades you’d have to replace over and over again, and most especially for all the wax and waxing cloth that would cost you a fortune. If all goes well, you’d need only buy an epilator once, and you’d be good to go for months without having to spend for hair removal after the first investment. I will be having follow up reviews about this product on how it improved my skin (esp. on the specific areas), Stay tuned! Woah I didn't know such technology exists! I checked Tmart and it's already sold out! Wow! Hi Janine! I saw you here in my comments section several times, Hihi I'm so kilig. Ayyy mahal naman! Haha! I'll check nalang from time to time if the KD-190R is already available. All the cheaper ones were sold out na. Huhu.